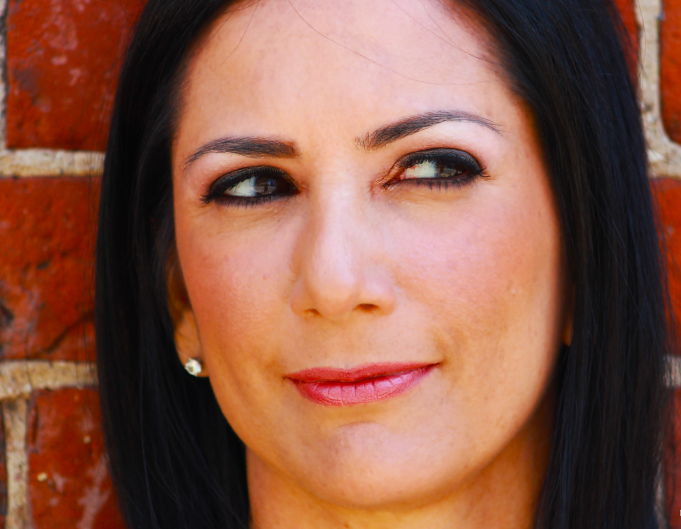 Joy Elena, Founder of Sleepenvie, a bed-in-a-box mattress company joins Enterprise Radio to discuss the recent shift in the mattress industry and boom in the bed-in-a-box mattress trend. In the past few years, we’ve seen a huge change in the mattress industry. Why has the bed-in-a-box mattress trend become so popular? We understand you were originally in the PR industry, what inspired you to shift your focus to this industry? Why is sleep dominating the media now? What advice can you give listeners that are shopping for a new mattress? 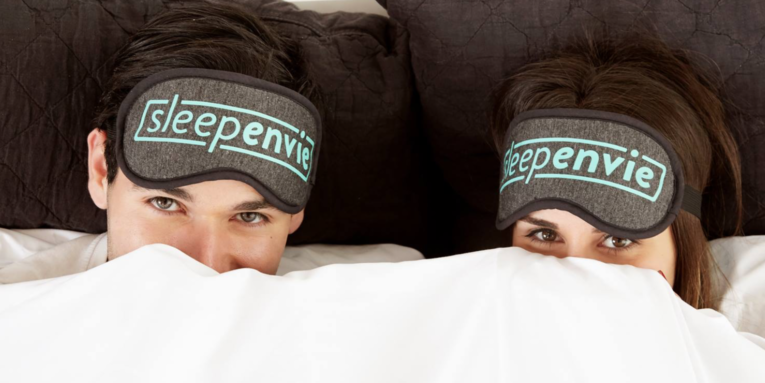 Sleepenvie is a Canadian-based online bed-in-a-box and bedroom lifestyle brand that focuses on customization, convenience, and charitable contribution. We make the mattress-buying process easy by delivering it directly to your door for free anywhere in North America in one easy-to-handle compact box. We strongly believe in customizability, rather than a one-size-fits-all approach. Our easy one-minute quiz matches you to the ideal mattress for your lifestyle and sleep habits.